Habitat: These are large trees up to 60 feet length and they grow in full sun and needs deep and well drained soil and regular supply of water. Use: Its bark can be used as a remedy against skin diseases and dysentery. Its nut can be used to gain weight and to build strength, skin diseases, body lice and internal parasites can be treated by the ground hull of the nut . 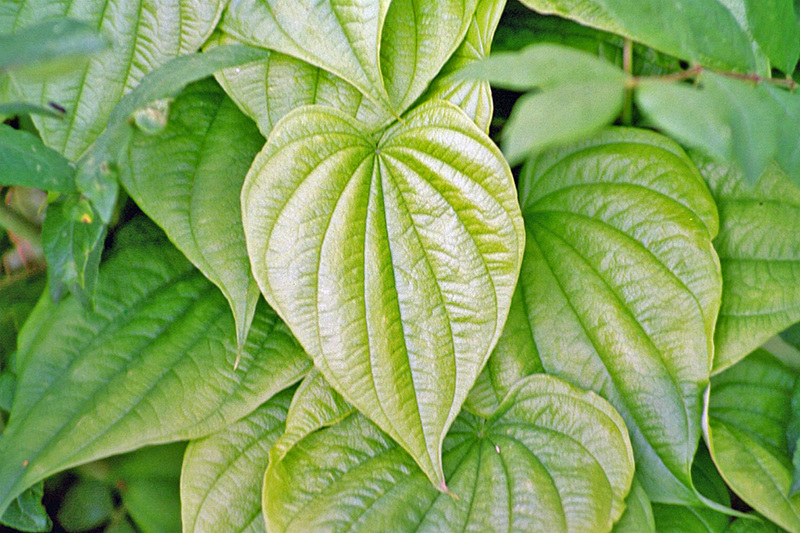 Its oil is a remedy against dandruff and its leaf is useful against boils and hives. This is considered as the best wood in the world and was used by our ancestors in all spheres of their life. It gives a beautiful finish and easy to work on and durability is its character. It shrinks and swells less compared to any other wood so widely useful for cabinet maker and gunsmiths. Habitat: It’s a perennial plant and is a low creeper and needs average or poor soils in full sun. Use: These herbs are termed as a remedy against liver diseases and cures endocrine system. It is quite helpful for females during their menopause, menstrual instability and infertility; it tends to regulate their system and helps in keeping a balance. It was magical against female and any problem related to child birth, was helpful in gastrointestinal problems, muscle spasms, and other conditions like arthritis and rheumatism. Yet its scientific reality is not tested but plants of this genus are valuable to modern medicines .It is helpful to sportsmen also as most of the steroids are manufactured from diosgenin extracted from it. Many drugs like birth control pills are made possible due to this genus. Habitat: This could be a tree as well as a shrub entirely depends on the conditions of a particular area, it is found mainly in moist areas, it could be a tall shrub or a small tree. Use: An herb mainly used to treat all illnesses related to lung congestion. Habitat: This tree requires damp, regular water and a low space and length around 70 feet or more and mainly found in North America. Use: This is a very good herb against eyes problem like infection or inflammation. It basically heals eyes that are infected. Habitat: It requires full sun and average soils, a shrub that grows to 5-15 feet. Use: This is a preferred remedy over insect bites, bleeding wounds, burns, hemorrhoids and varicose veins .It is used externally as well as internally .Internally it can stop bleedings from internal organs and can cure bronchitis , flu, stomach ulcers and cough. It can be used as a mouthwash and helpful for bleeding gums also. Habitat: This shrub requires full sun and average to poor soils and grows to 4 feet mainly in temperate regions. Use: This is a remedy against all type of problems within the digestive system, liver and bladder ailments. It helps in menstruation and menstruation cramps.